A night of special sound all around. A journey into beats and bleeps you can't find on any other decks! порно БПМ ден на любовта! Another KiNK found its way to the Essential Mix. 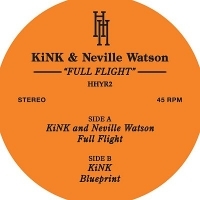 This week Josh Wink played KiNK & Neville ‘Blueprint’ track, part of the "Full Flight" collaboration vinyl with his friend Neville Watson on Rush Hour's sublabel "Hour House Is Your Rush". 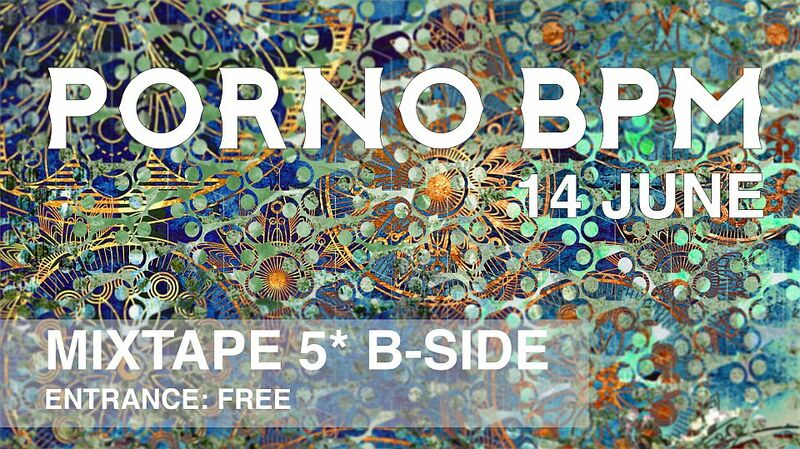 Here is a 2Hrs mix I did for Radio Zero in Lisbon while on a trip to Bratislava. Hope you like it and leave your comments!